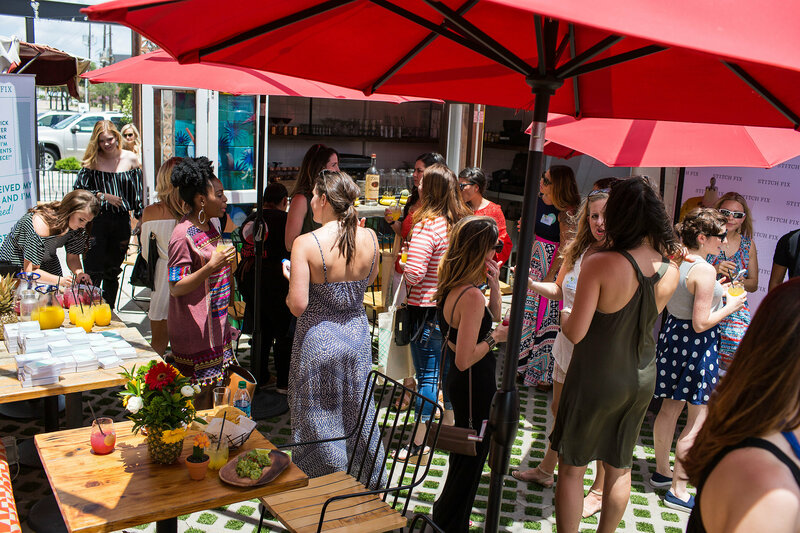 Every month I host a brunch for local bloggers in Dallas as a way to get to know other women in the blogosphere. 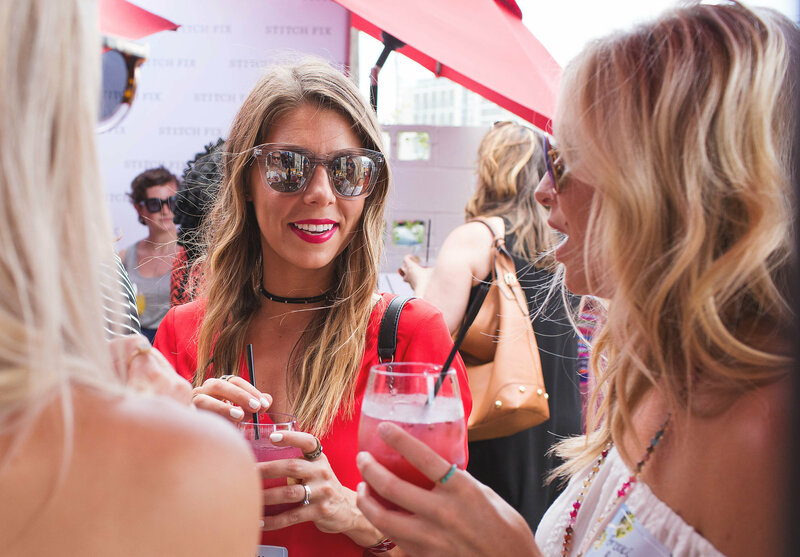 Since its creation in January 2015, Dallas Blogger Brunch has grown into one of my favorite monthly events and has introduced me to countless inspiring women who also blog! 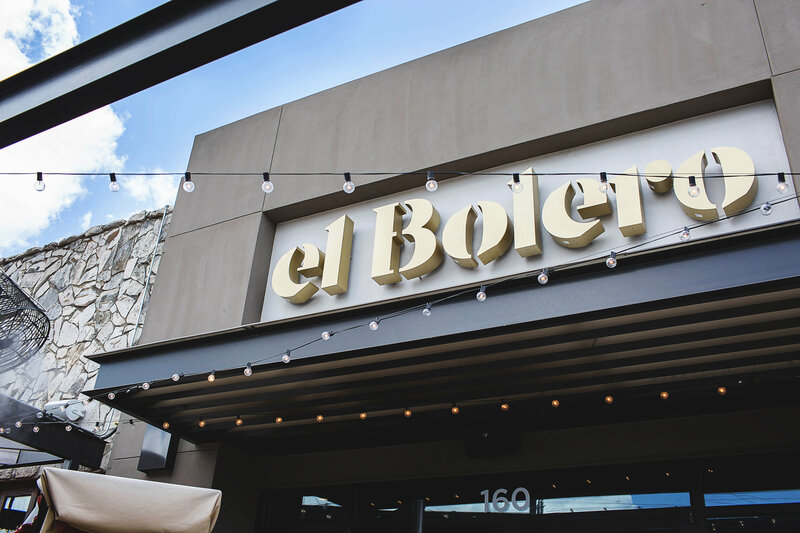 For the month of June we did something a little different than our normal seated brunch; Stitch Fix approached me about Dallas Blogger Brunch and we partnered to bring a wider variety of bloggers together for an influencer event at el Bolero! We had passed bites and drinks on el Bolero’s patchwork patio, but the Dallas heat was almost unbearable that afternoon and although we were trying our best to look glamorous, the weather was not cooperating! We even had a cool treat from Steel City Pops to help us make it through the heat. We will definitely be back to our regular (indoor) brunch setting this month, but it’s always fun to try something a little different! As always, brunch was a great time to meet new friends who are also Dallas Bloggers. I'm already looking forward to July's brunch! You can request an invitation to upcoming brunches by emailing rhonda@theskinnyarm.com.